A range of blogs illustrating the theme of the same name, one of the four supporting pillars of the vision of A Brilliant Civil Service. 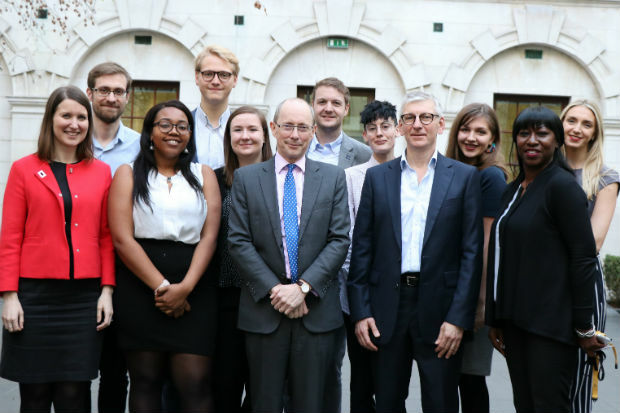 Working in operations within the Civil Service was not something that Iain Mackinnon ever planned, but he has no regrets. Sir Andrew Dilnot discusses the potential of geospatial data and his aims as the new Chair of the Geospatial Commission. 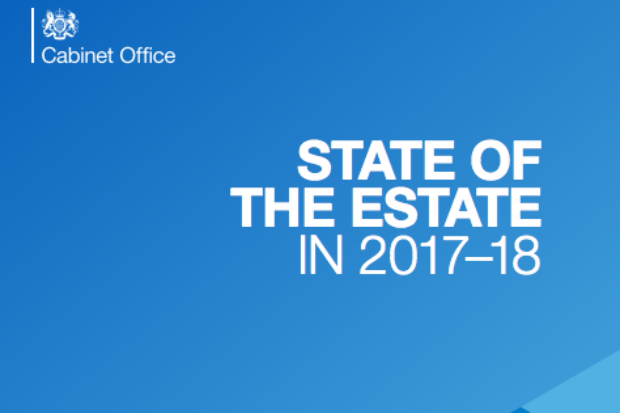 John Manzoni introduces the annual report on the efficiency and sustainability of the Government Estate. 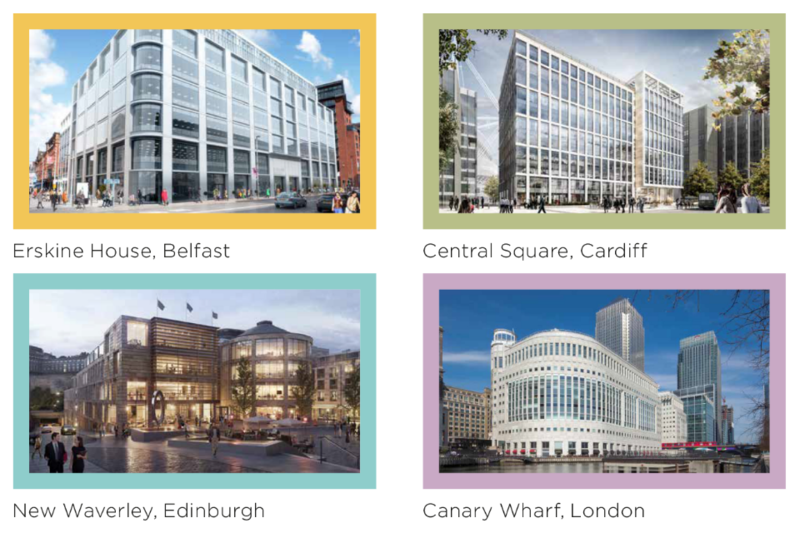 The results of a pilot scheme by Crown Commercial Service and the Behavioural Insights Team to collect simple feedback from public sector buyers on certain purchases are both surprising and encouraging. 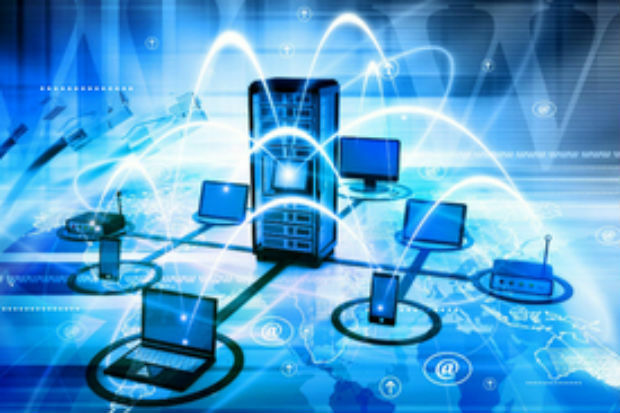 Where next for technology in government? 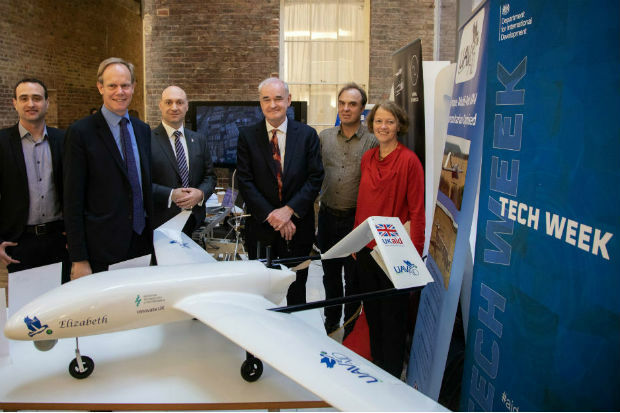 Department for International Development Permanent Secretary Matthew Rycroft sets out the challenges and opportunities for government in harnessing the potential of technology. 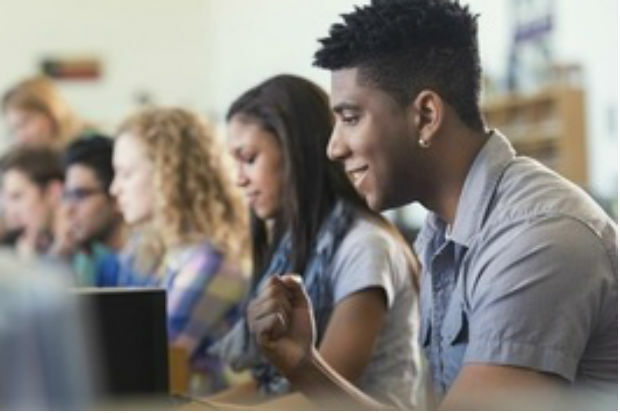 The Department for Education is beginning a new 'conversation' with its 6,000 staff on more user-centred ways of working and understanding what learners really need, as Permanent Secretary Jonathan Slater explains. 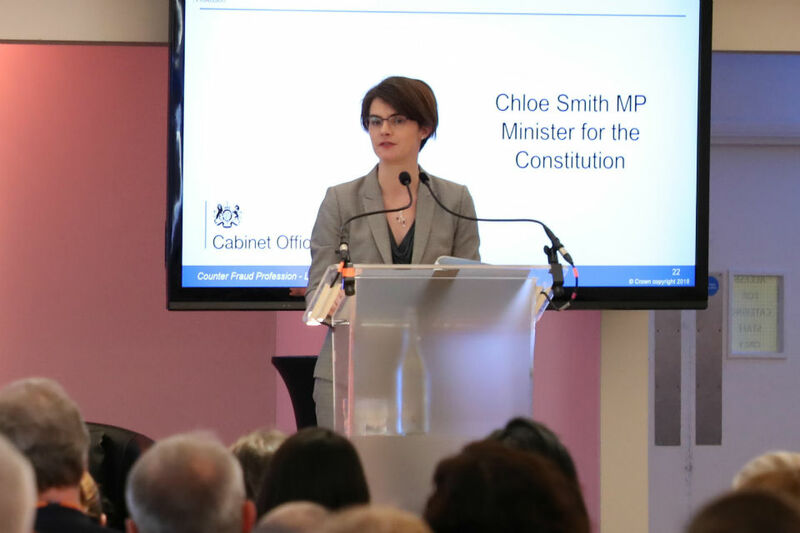 Minister for the Constitution Chloe Smith looks at how government is building expertise in counter fraud and reaching out internationally to share good practice. 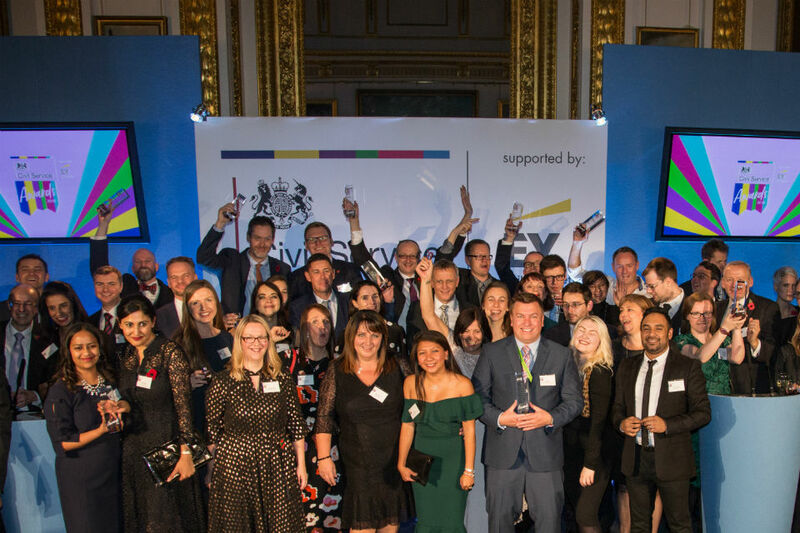 Who won the Civil Service Awards 2018? Mark Sedwill congratulates the winners and looks ahead. 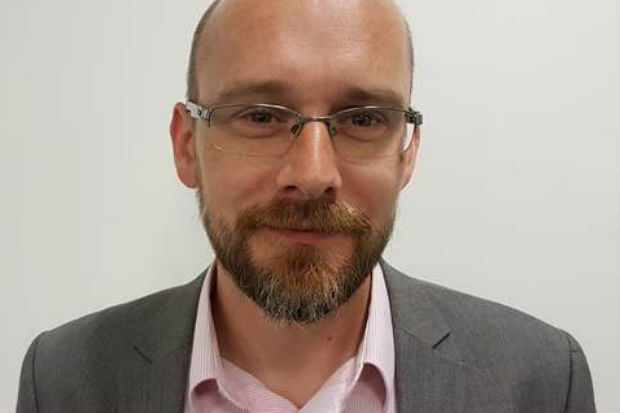 Michael Parsons, Director General, Government Property, describes how the Government Estate is changing to prepare for future, smarter, ways of working. How are we embedding experimentation in government? 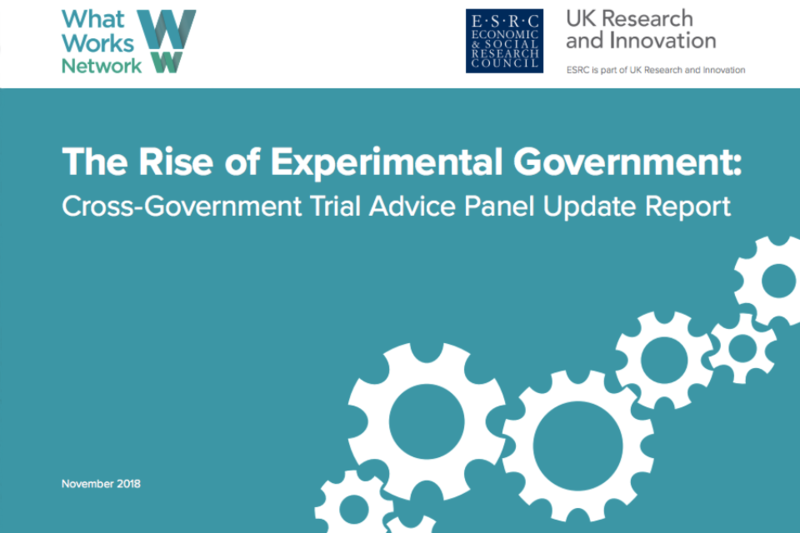 A new report looks at the impact of an expert panel, whose aim is to embed a culture of experimentation in government, making it easier for civil servants to improve public services by doing things differently.